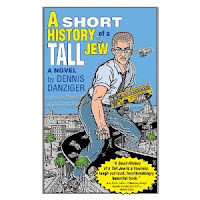 Well, it's still November and that means it's still Jewish Book Month. 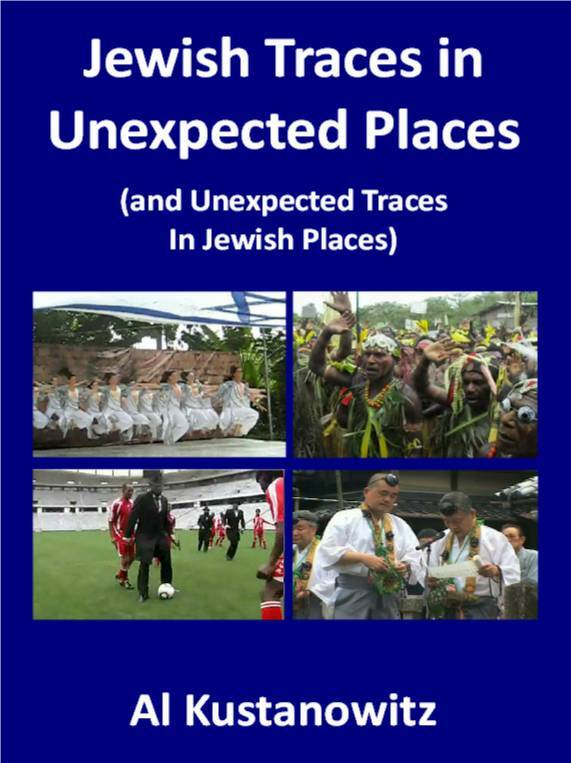 We had such a good response to our November 5th survey of 15 new books for Chanukah reading and giving that we're adding to the list of books you might want to consider this year. Philip Lachman, a 39-year-old Los Angeles public high school teacher, is searching for a second wife to be a stepmom to his custody-battle scarred kids. 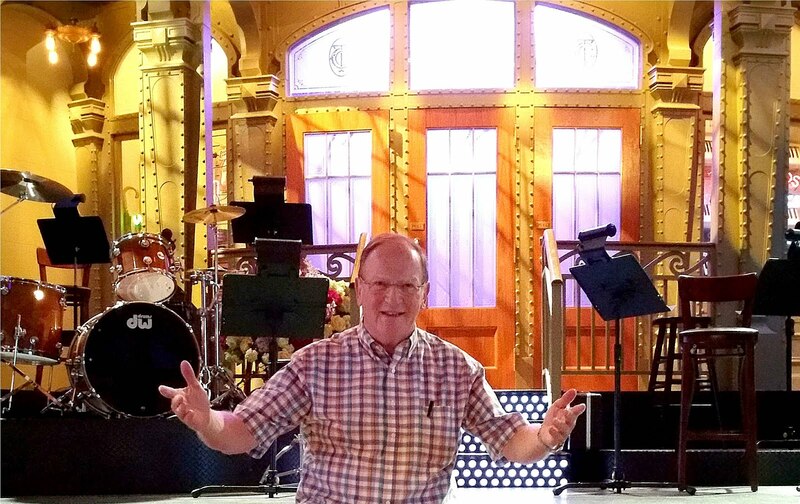 As we follow him in his search, we meet a hilarious cast of c haracters who are part of Philip's life. He sets out on a quest to find any kind, caring, competent woman by next Valentine's Day who won't be terrified by his teenage son who is into Communism and designer shoes nor turned off by his teenage daughter who dreams of becoming the queen of an oil-rich country. The problem is, Philip has no leads, no numbers. But minor details like these are not going to get in his way. Any kind, caring, competent woman will do. So long as she's not an actress. But this is glittery, glamorous, how-much-money-are-you-worth L.A. So Philip, who barely ekes out a living as a public high school teacher, and has to suffer the indignity of teaching students who come to school each day in cars far more luxurious than his, is in for the ride of his life. 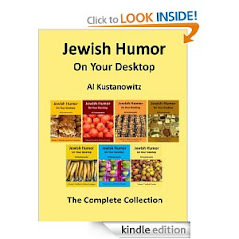 Throughout the centuries Jews have used humor to cope with their history of trauma and stress. In fact, they have been sharpening their wits for over two thousand years and have always used jokes and humorous characterizations as teaching aids and as a means to illustrate, enlighten and improve. 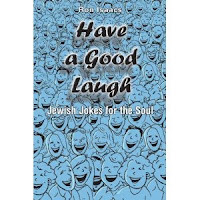 Have a Good Laugh: Jewish Jokes for the Soul presents a vast array of Jewish jokes that will surely bring a smile to your face and tickle your fancy. 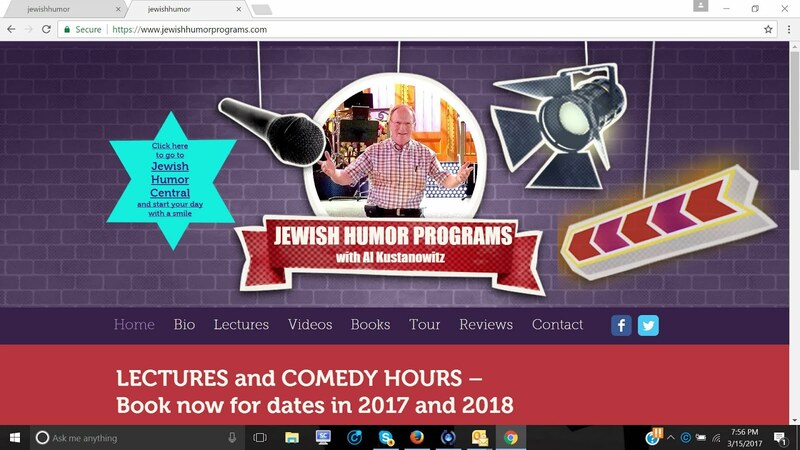 If you are a professional or even an amateur speaker, you can use the jokes (which are categorized by topic for easy access) to beguile your audiences at lectures, parties and presentations. 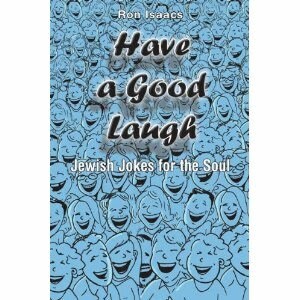 And the good news is that there are no crude or offensive jokes in this book. Just good, clean fun. 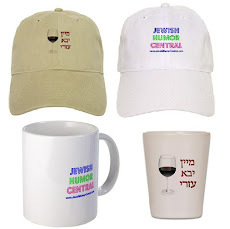 So enjoy this collection of Jewish humor, and hope you do have a good laugh. Moshe, the owner of a small Kosher New York deli, was being questioned by an IRS agent about his tax return. He had reported a net profit of $80,000 for the year. Why don t people leave me alone? the deli owner said. I work like a dog, everyone in my family helps out, the place is only closed for Jewish Holidays and Shabbat. And you want to know how I made $80,000? It s not your income that bothers us, the agent said. It s these travel deductions. You listed ten trips to Israel for you and your wife. Oh, that? the owner said smiling. Well... We also deliver. Fishkoff interviews food manufacturers, rabbinic supervisors, and ritual slaughterers; meets with eco-kosher adherents who go beyond traditional requirements to produce organic chicken and pasture-raised beef; sips boutique kosher wine in Napa Valley; talks to shoppers at an upscale kosher supermarket in Brooklyn; and marches with unemployed workers at the nation’s largest kosher meatpacking plant. She talks to Reform Jews who are rediscovering the spiritual benefits of kashrut, and to Conservative and Orthodox Jews who are demanding that kosher food production adhere to ethical and environmental values. 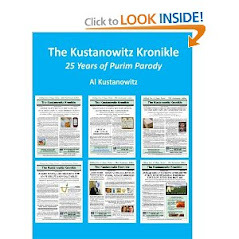 And she chronicles the corruption, price-fixing, and strong arm tactics of early-twentieth-century kosher meat production, against which contemporary kashrut standards pale by comparison. What is Jewish cooking in France? 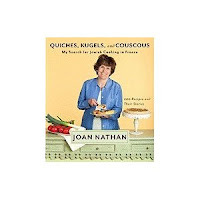 In a journey that was a labor of love, Joan Nathan traveled the country to discover the answer and, along the way, unearthed a treasure trove of recipes and the often moving stories behind them. Nathan takes us into kitchens in Paris, Alsace, and the Loire Valley; she visits the bustling Belleville market in Little Tunis in Paris; she breaks bread with Jewish families around the observation of the Sabbath and the celebration of special holidays. All across France, she finds that Jewish cooking is more alive than ever: traditional dishes are honored, yet have acquired a certain French finesse. And completing the circle of influences: following Algerian independence, there has been a huge wave of Jewish immigrants from North Africa, whose stuffed brik and couscous, eggplant dishes and tagines—as well as their hot flavors and Sephardic elegance—have infiltrated contemporary French cooking. The "bride who knew nothing" is back! Five years after her wedding, Jamie Geller is juggling a career and running a busy household - and she still has no time to cook. As her family and career rapidly grew, Jamie set out to learn how to cook with children around, how to cook meals that kids would eat (while not boring adult family and guests) and how to do it all without losing her cool. This innovative cookbook features over 215 new quick recipes, new fast takes on traditional holiday dishes, and expert interviews about wine and cheese. Best of all, the recipes in this book tell you how much total time to allow for "PCS" - that's to Prep, Cook & Serve - the full meal. You'll find out how much you can do in just 20, 40, or 60 minutes, and there's a special holiday chapter too! What's more, all the recipes are combined into full, balanced menus, so you'll know that you're serving your family and guests meals that are nourishing, as well as scrumptious and enticing. Susie Fishbein knows fun cooking; her best-selling Kosher by Design series has revolutionized kosher cuisine. 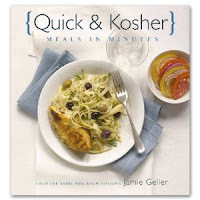 Susie also listens; so when teens and young adults asked for a cookbook that fits their lifestyle - fun food that's delicious and quick to prepare - she responded. 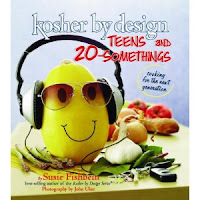 Kosher by Design: Teens and 20-Somethings is just for them - just for you. Want to make amazing food at home instead of ordering another takeout meal? Thinking about surprising your mother with a superb full course dinner, but need help? Need creative ideas to plan a great party at home - even on short notice? Looking for simple-to-do recipes that don't require fancy kitchen gadgets? You're in luck! Here are 100 uncommonly delicious alternatives to common fast food! Students, newlyweds, young people at home, in their own apartments, or in dorms - (and the older adults who often feed them) - will all welcome Kosher by Design: Teens and 20-Somethings, the newest and most anticipated member of the KBD family.